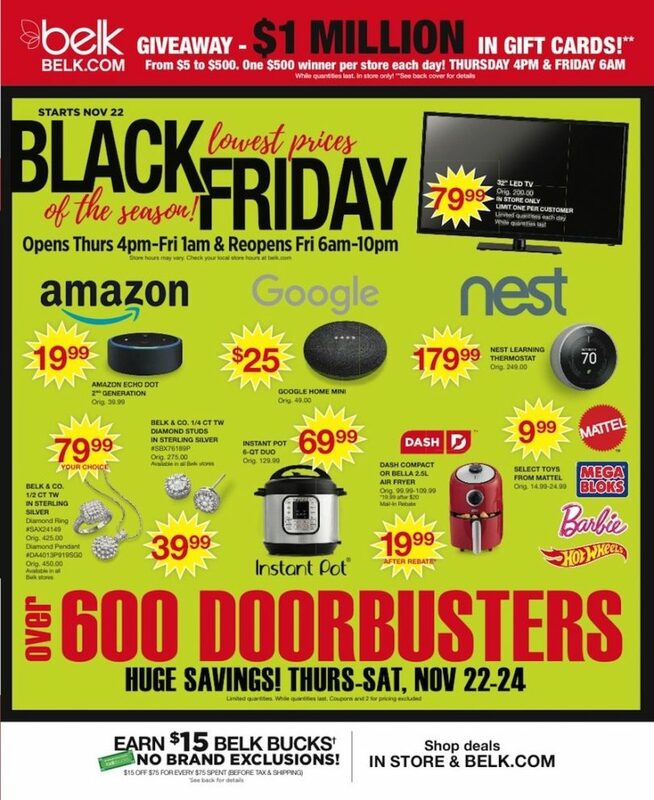 We have ANOTHER Black Friday Ad! 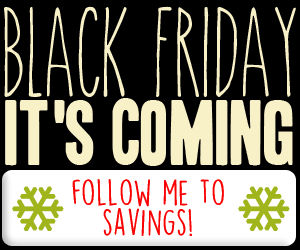 Belk’s Black Friday Ad Sneak Peek is out! Once again, Belk will be giving away gift cards this year (in-store only) on Thursday, November 22 and Friday, November 23. There will be one $500 gift card winner per store. Doors open on Thursday, November 22 at 4 pm. Doors open back up on Friday, November 23 at 6 am.